The poet also will talk about U.S.-Cuban relations and his friendship with President Obama. 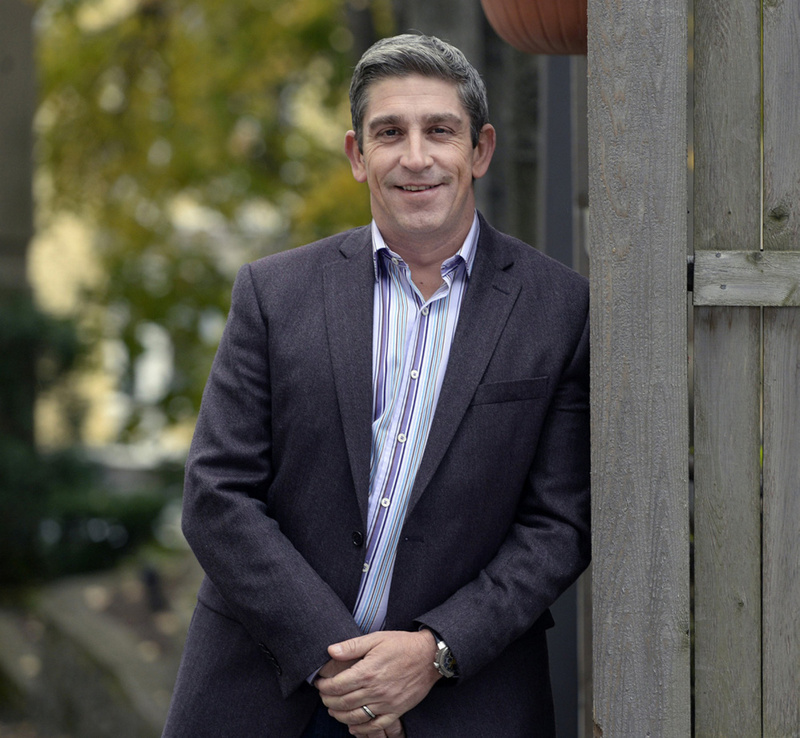 Maine poet Richard Blanco knew President Obama was going to be firm with Cuban President Raul Castro when the two leaders met last week in Havana. Blanco knew because Obama had told him ahead of time. WHAT: Press Herald reporter Bob Keyes will lead a conversation with Blanco, followed by an audience Q&A. Blanco has published several books of poetry and a memoir, “The Prince of Los Cocuyos: A Miami Childhood.” He read original work at the second inauguration of President Obama. He lives in Bethel. WHAT ELSE: The event is the second in a series of conversations with notable Maine voices, organized by the Portland Press Herald/Maine Sunday Telegram. Upcoming guests include author Tess Gerritsen on May 3; Senator George Mitchell on May 31; and singer/songwriter Dave Mallet on Aug. 2. The Cuban-American poet has known Obama since the president selected him to write and read a poem at Obama’s second inauguration. The two have stayed in touch, though infrequently, Blanco said. Blanco, who lives in Bethel, will discuss writing and poetry, as well as Obama and Cuba, at 7 p.m. Tuesday at One Longfellow Square in Portland. The event, which is sold out, is part of MaineVoices Live, a series of one-on-one conversations between a notable Maine writer and a member of the Portland Press Herald/Maine Sunday Telegram newsroom. Blanco was born in Madrid to Cuban exiles. His family fled Cuba when his mother was seven months pregnant with Blanco. The family settled in Miami, where Blanco was raised. He appreciates Obama’s firm stance with Castro and was pleased the president met with dissidents during his trip to Cuba. Especially among those in the Cuban-American community who support Obama, it’s important the president not create the impression that all is well between the United States and Cuba, Blanco said, because it’s not. Blanco recited an original poem at the U.S. Embassy in Havana when it reopened last year. He has published several books of poetry and a memoir, “The Prince of Los Cocuyos: A Miami Childhood.” In it, he writes about being the child of Cuban immigrants and understanding his place in America culturally and personally. It received the 2015 Maine Literary Award for Memoir and the 2015 Lambda Literary Award for Gay Memoir. Meanwhile, Blanco is busy in his role as education ambassador for the Academy of American Poets and with his own work. He is collaborating with Maine photographer Jacob Hessler on a book of poetry and photos. In May, he will travel to Spain to celebrate the translation of his third volume of poetry, “Looking for the Gulf Motel,” into Spanish. It will mark the first time he has read publicly in Spanish in his native country.